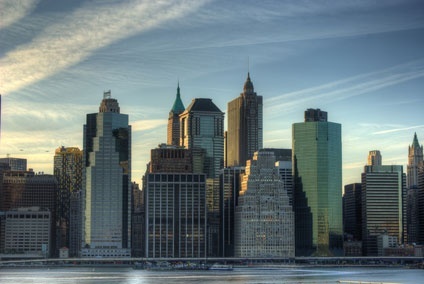 We aim to simplify the process of your building design, offering solutions from initial concept up to the complete Construction Certificate documentation and an estimate of construction cost for tender. We could assist you the every stage of your building project from the Development Application submission, Planning, Architectural Design and Structural Engineering, through to the complete building of extensions. We would like to make it easier and a much more pleasant experience for our clients . 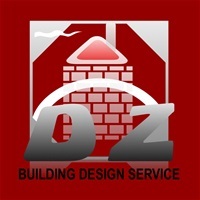 You can email me to david@dzbuildingdesignservice.com let us discuss your project. Hi, would you be able to tell me the location of your new house? See how can I help you.